Our aim is to offer people a space where they can relax and get away from the hustle and bustle. 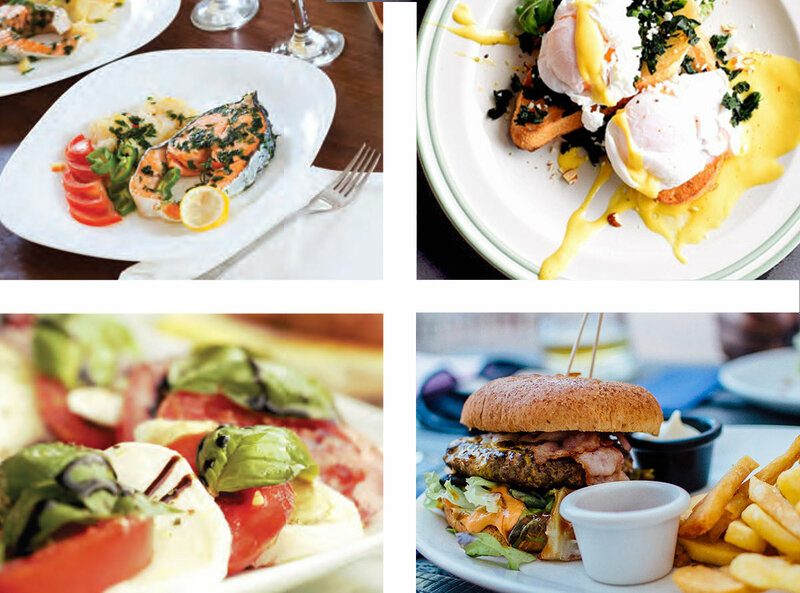 You will find our simple and comfortable approach to food and drinks is exactly what you are looking for. Centro Bar and Grill caters for relaxing casual dining. Patrons can select from a wide variety of options. Prefer to stay in? Centro Bar & Grill offers room service, so you can enjoy a selection of meals delivered direct to your room. Our extensive in-room dining menu offers a variety of options for dinner. 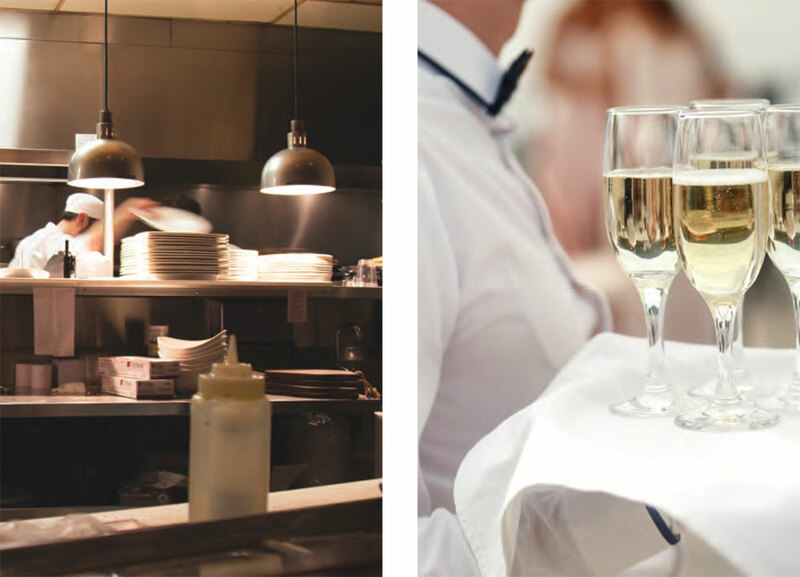 Our restaurant has a range of high-quality meeting and event spaces to suit your needs. 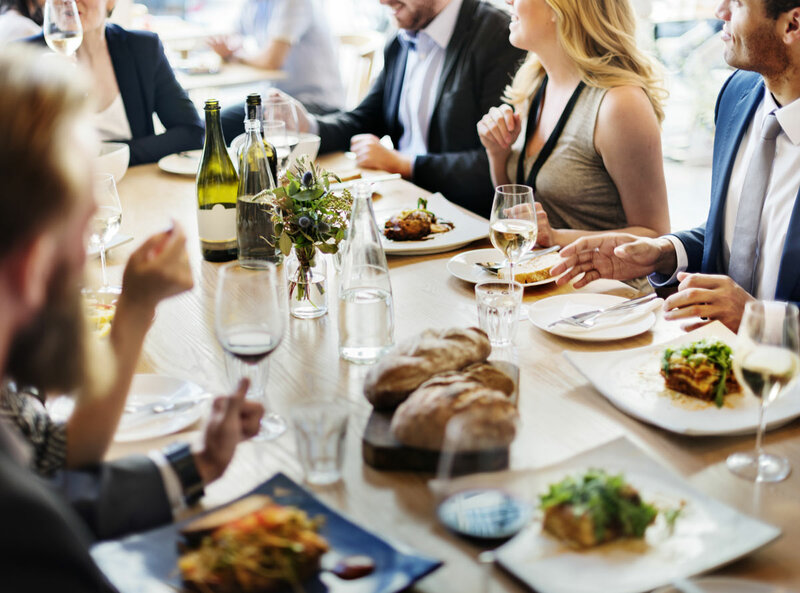 Whether you are planning to host a small meeting or a large function, we can offer the facilities, catering and staff to ensure that your experience is a memorable one. 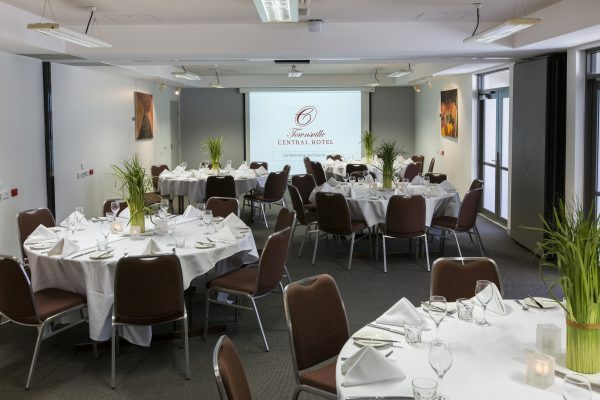 With modern and contemporary facilities available, Townsville Central Hotel is the perfect venue for your next meeting, or conference event. Choose from either a spacious conference room or a boardroom setting. 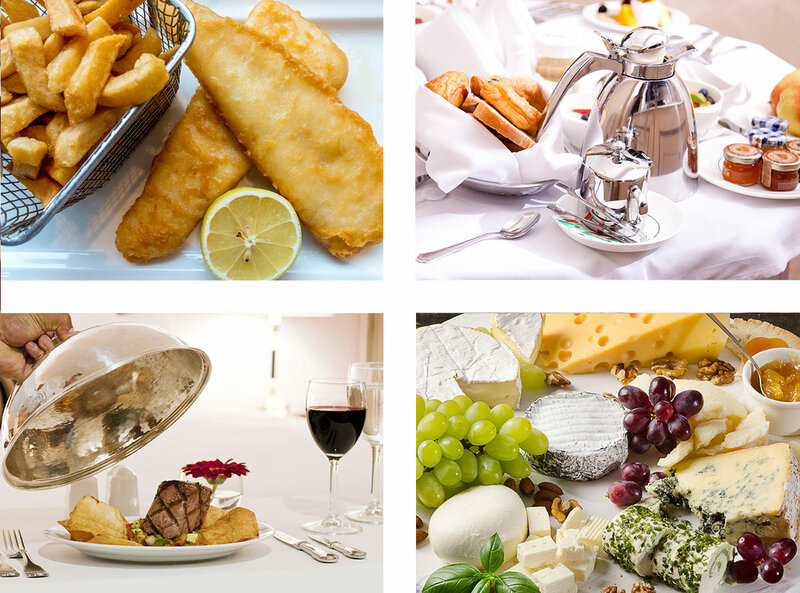 We can offer a variety of catering packages at competitive prices that will suit your needs. Stay up-to-date with upcoming events and don’t miss anything happening at Centro Bar & Grill. Whether you’re a local, new in town or just cruising through we’ve got loads of great events.